Microsoft is slowly reinventing itself, acquiring interesting companies like SwiftKey and Sunrise Calendar, changing the way people perceive it and its services, and improving its apps across multiple platforms. We've sure seen the effects here on Android Police — there's hardly any week that passes by without us mentioning the company at least once, and that's Android which isn't even its main platform. With its new and improved services and apps, Microsoft has been trying to find a permanent home on your devices, and what better way to do that than come preinstalled on your phone or tablet? That means it'd be the de-facto office viewer for many users when they come across a Word, Excel, or PowerPoint document. That's not to mention the benefit of having its other apps like Outlook, OneNote, OneDrive, and Skype out-of-the-box on users' phones, ready to be opened at a tap. It's sure several steps less than having to go to the Play Store and making the conscious decision to look for those apps and download them. It's logical then that Microsoft's partnerships have been expanding and the company just announced that it's counting 74 Android hardware partners who are pre-installing its apps and services on their devices. These include Samsung (Galaxy S6), LG (G Pad 2), and Sony (Xperia Z4), but the latest addition is Acer which also announced that starting the second half of 2016, it will start pre-installing Microsoft apps on its phones and tablets. 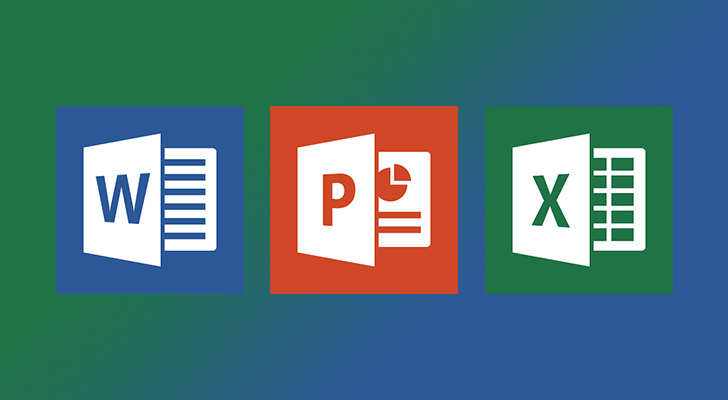 These are: Microsoft Word, Excel, PowerPoint, Outlook, OneNote, OneDrive, and Skype. Nick Psyhogeos, president of Microsoft Technology Licensing, called it a "mutually beneficial" agreement, though it's hard to imagine how bloated Acer's Android software would be with these new apps. Microsoft's apps are sure better to have than most of the junk that Acer is pre-loading on its devices, but they better be installed instead of those other apps, not in addition to them.